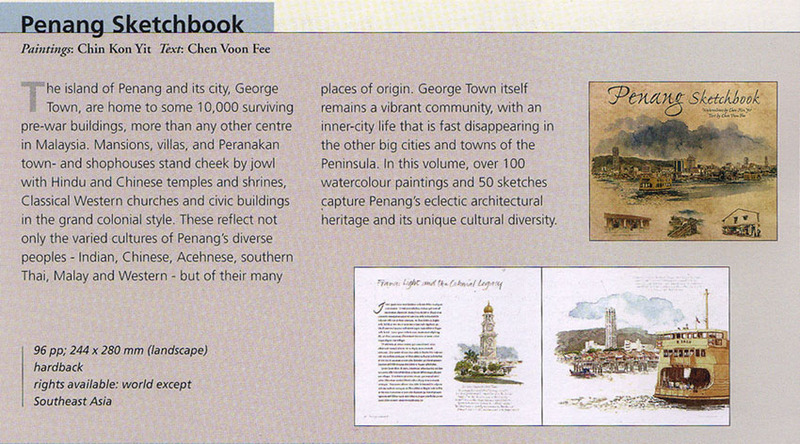 Penang's blend of Chinese, Indian, Malay and other cultures is most clearly illustrated through its associations, bazaars, clanhouses, guilds, houses of worship, markets, traditional shops and trishaw peddlers. 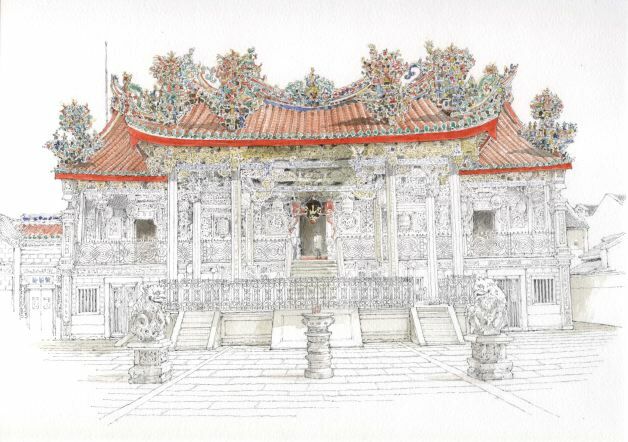 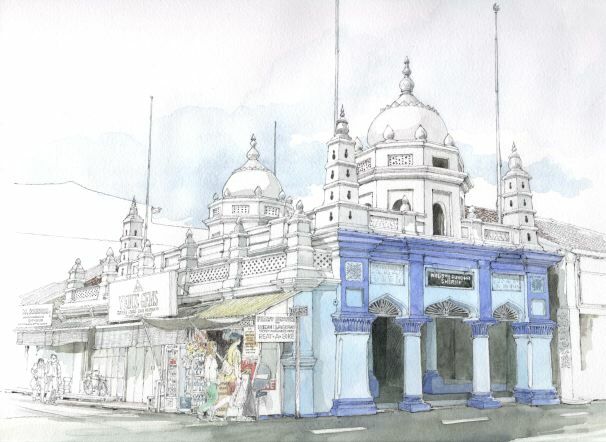 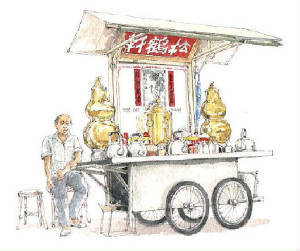 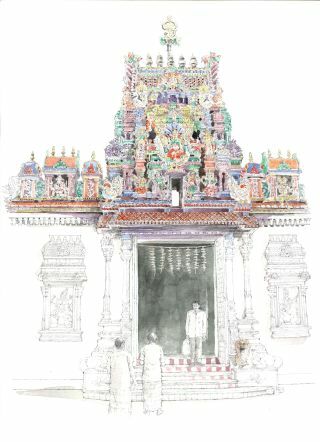 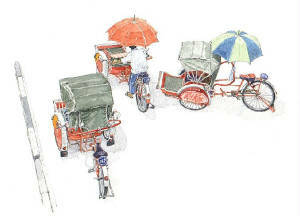 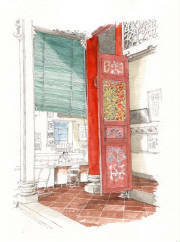 The Penang Sketchbook captures this eclectic mixture of cultural diversity while recording architectural wonders in a tour of the historic state's most visited sites and little-known backstreets. 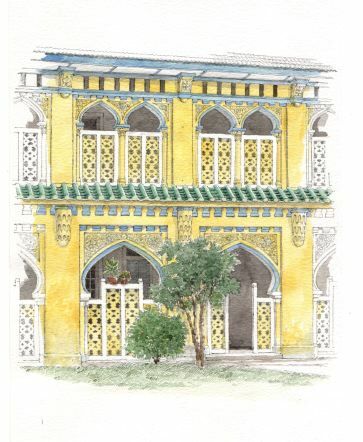 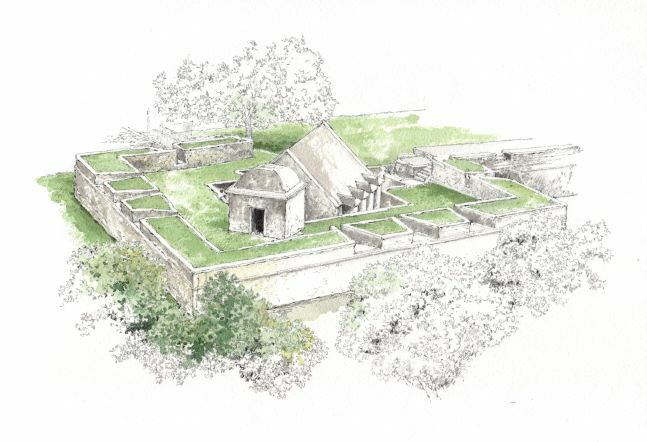 This sketchbook sets out to promote the importance of architectural conservation, and to help readers to appreciate the state's unique character and the riches that remain.